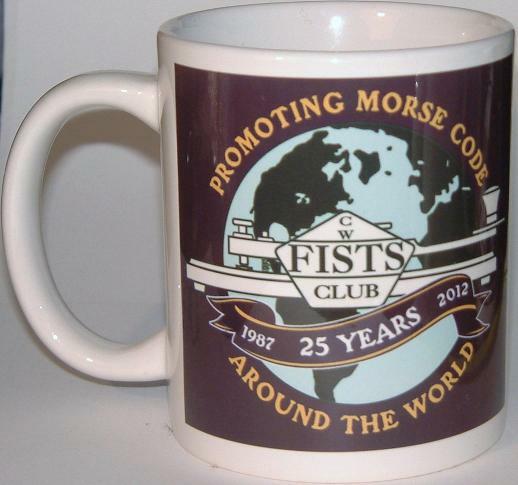 FISTS was founded in 1987 and celebrated its 25th anniversary in 2012. As part of the celebrations, we held a week-long on-air activity - FISTS Eu Silver Jubilee Week 2012 - from 2nd-8th September 2012. We also provided commemorative mugs and glassware.